A few years ago, when I saw the commercials for Bunch O Balloons, I was skeptical. It wasn't until a recent water play day did I actually see for myself how they worked. I bought a couple of packages of Bunch O Balloons from Walmart, and a friend also brought over a huge package of Bunch O Balloons. 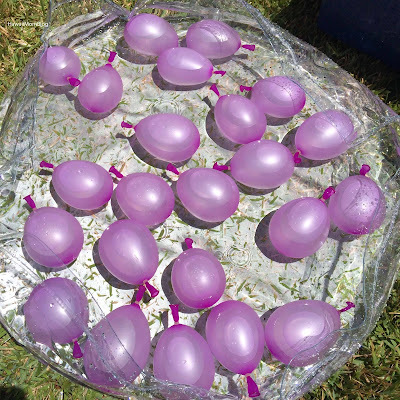 The claim on the package is that you can fill 100 balloons in 60 seconds. Although we didn't test out that claim, the Bunch O Balloons sure made a water play day so much more fun. 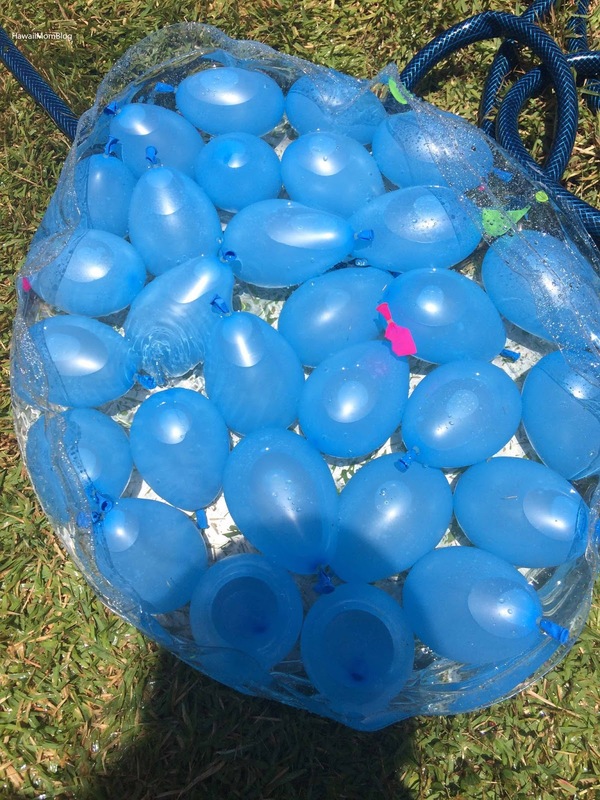 No struggling with the water hose to fill up each individual water balloon. 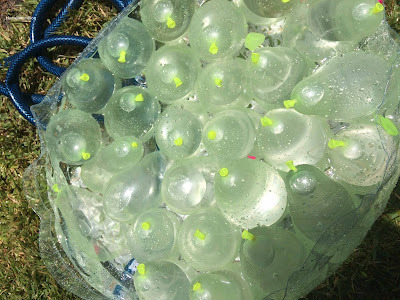 No struggling with tying the water balloons. 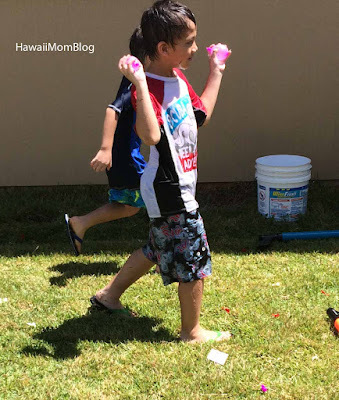 Simply connect the balloons to the hose, fill them up, shake them off, and they are self-tied and ready to be tossed and thrown! 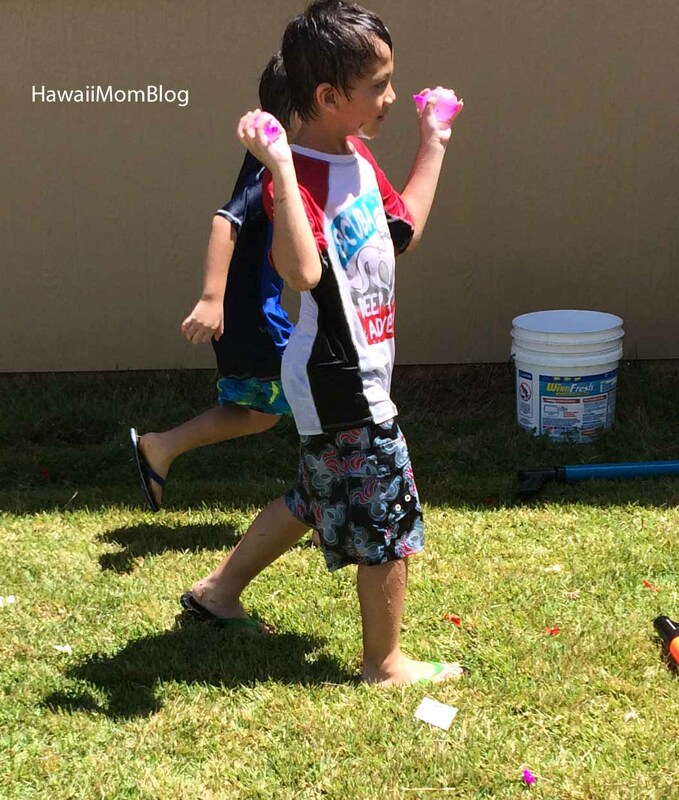 You can see a quick snippet on our Instagram here of the kids filling up the water balloons. 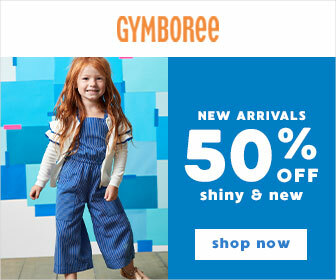 Yes - it's so easy, the kids can do it themselves! They did get a little impatient sometimes, shaking off the balloons too early, and they would end up too small, but overall, the Bunch O Balloons were just so easy to use! We'll definitely be buying more Bunch O Balloons this summer! Does Costco sell these? We just bought something like this at Costco.